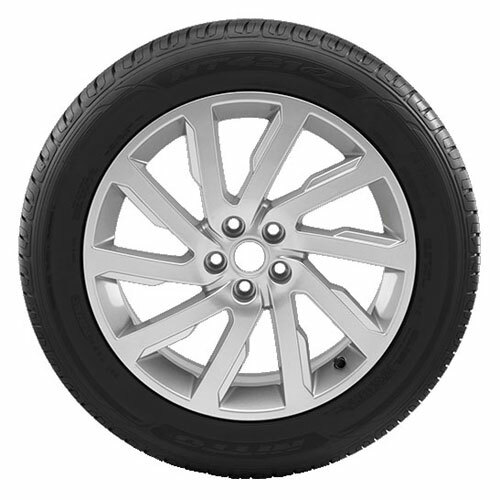 Vehicles have evolved throughout the years (from sedans, to SUVs, and now the crossover utility vehicle), but have your tires done the same? 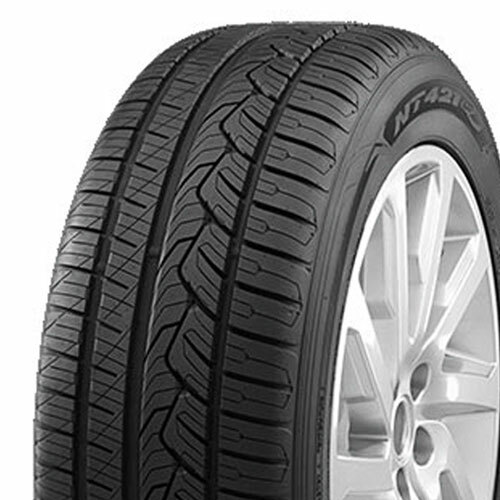 The NT421Q¬® is Nitto?ïs premier all-season tire built specifically for your crossovers (CUV) and SUVs. From style to function, the NT421Q¬® has been created with the foremost purpose of getting you safely to your destination throughout the seasons. 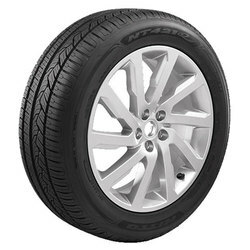 The unique and stylish asymmetric tread design provides a quiet and comfortable ride while delivering all-season traction.